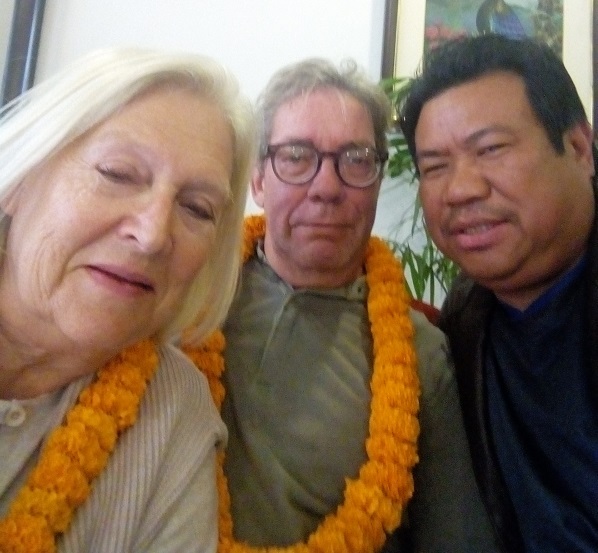 Jos / Willeke, Netherlands - BOUNDLESS HIMALAYAS TREKKING & EXPEDITION (P.) LTD.
We asked Min to prepare a smooth trip for around 6 days with some trekking and round tour. He perfectly arranged our stays in Bandipur, Naudanda, Sarangkot, Pokhara, Tansen and Lumbini. Together with the driver, Rexon. They showed us a lovely part of Nepal. For me it was the second time I visited Nepal. Willeke, my wife visited thrice this beautiful country with their lovely people. We thank Min for all his services and concerns. Willeke is thinking about visiting Mustang in 2019 / 2020. Of course then we will arrange the trip via Min. Still thank you so much to help us with our luggage and kind appreciation.